We’re all addicted to DAGZ, and now we can carry it in our purses and our pockets. The DAGZ app is here! 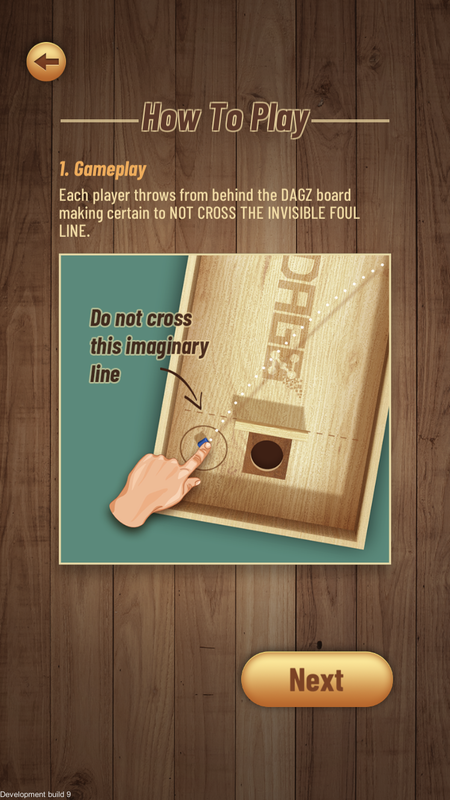 Like our taproom, game room and table topper versions, the digital DAGZ game board offers the challenging elements of navigating barriers with dice through a ricochet or by bouncing off the surface or wall to reach the scoring area. 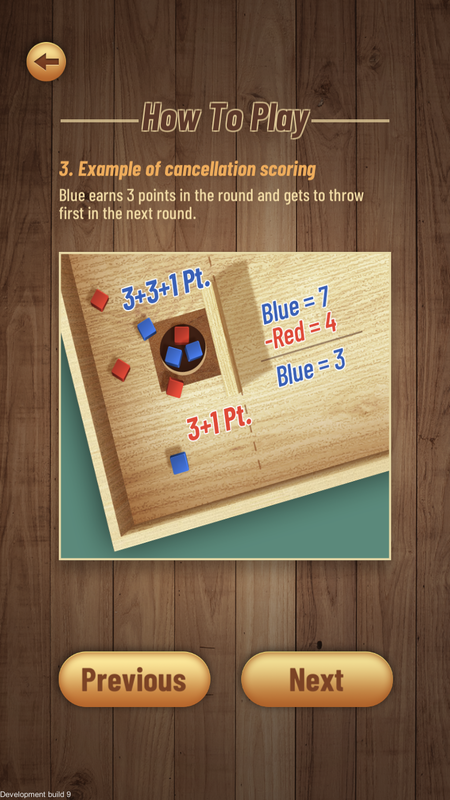 Earn points for landing your dice in the scoring area (1 point in the square and 3 points in the pit) and the first player to 21 wins. 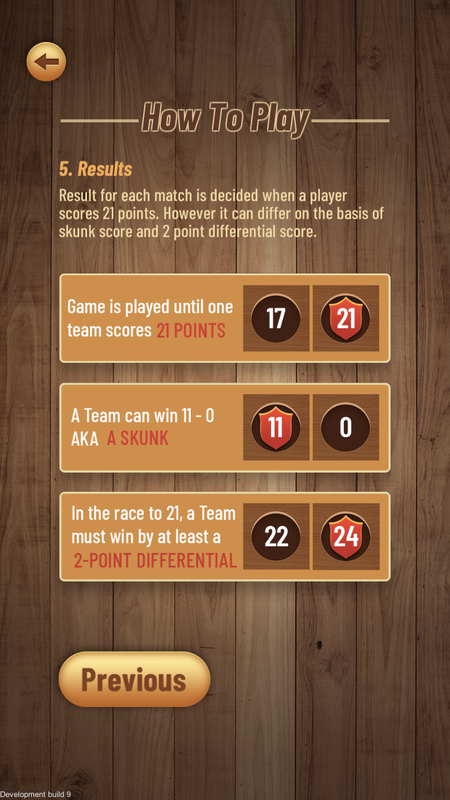 What might sound easy becomes much more difficult when you and your opponent are competing for the same real estate and only one player scores during each round. Start today to hone your skills and become the next DAGZ master!